Providing a clearer and smoother driving experience, our Bosch SP19 wiper blade guarantees maximum visibility while also ensuring that everything is removed from your windscreen. 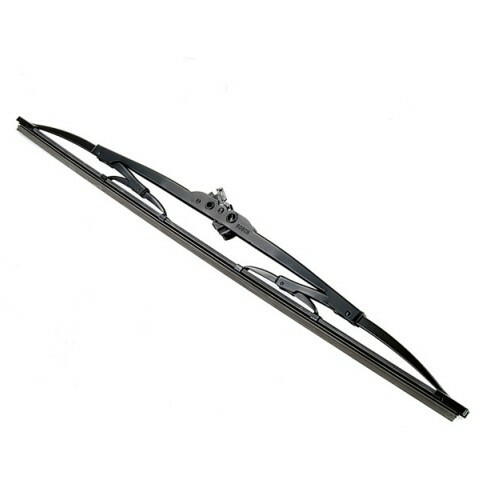 The even distribution of pressure along the wiper edge makes this a long-lasting wiper blade which will not have to be replaced often at all. This additionally makes the wiper blade a very meticulous piece of technology, leaving nothing behind when wiping your windscreen.